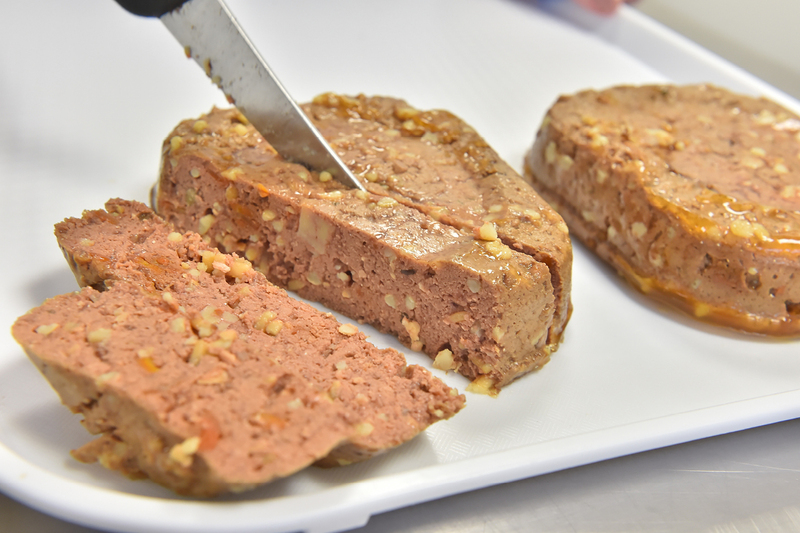 Mackle Petfoods have been working with vets and specialist animal nutritionists for over 40 years to develop recipes that incorporate the nutrition your pet needs, with the taste they love. 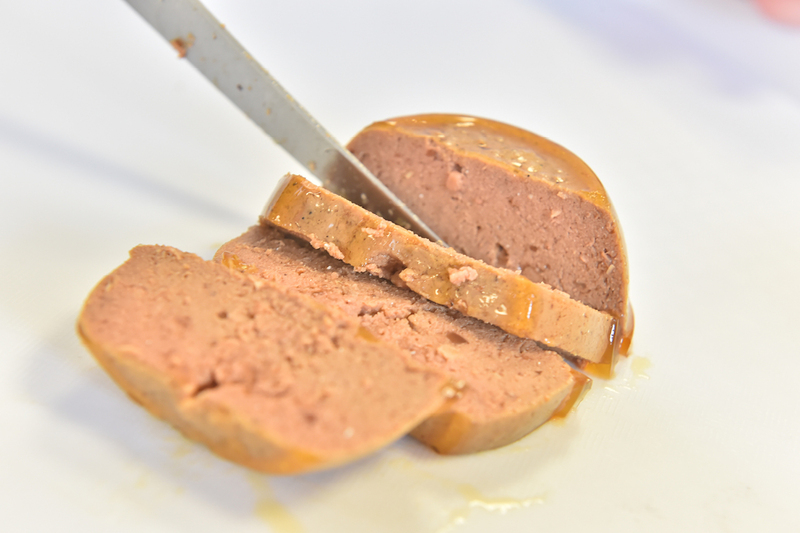 All the meat used in our wet products is sourced from local suppliers and is fully traceable back to origin. Our wet products contain no artificial colours or flavours & no soya. Your pet will love the natural meaty taste and appetising smell of our products and you will love the fact that it contains a healthy balance of protein, natural oils and the added vitamins and minerals required to keep your pet happy and healthy. Mackle Petfood’s dry products are made from 100% natural ingredients and contain no artificial colours and no artificial flavours. They are packed full of amino acids to promote muscle growth and repair, Omega 3 & 6 fatty acids to keep your pet’s skin and coat in top condition, cereal grains for optimum digestion and efficient energy delivery and vitamins and minerals to boost the immune system and for all-round vitality. 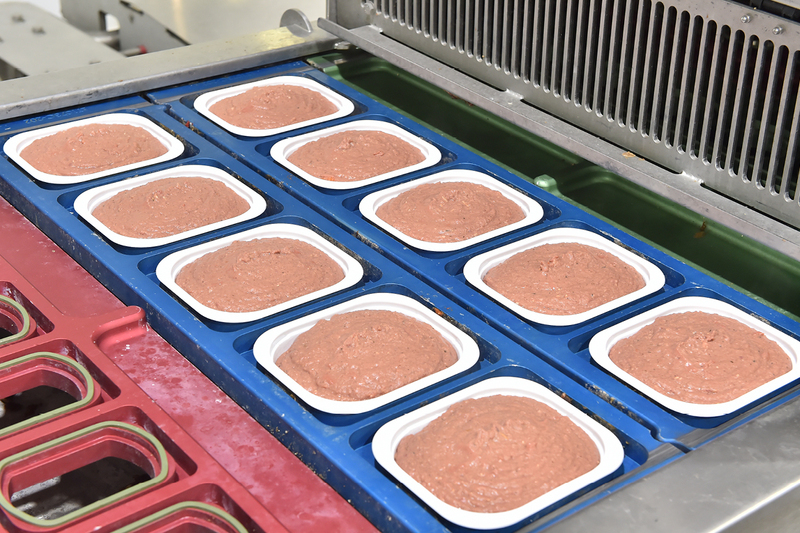 Palatability is of utmost importance to us when developing products because the bottom line is if pets will not eat a product, their owners won’t buy it. This is even more important when it comes to cat food, as any cat owner will know, they are some of the most discerning of animals when it comes to the food they will eat. Mackle Petfoods put time into developing products with an appealing smell, taste and texture to ensure that your pets love the taste from the first bite to the last.